Tsutomu Kawaguchi has served as Outside Director of LIXIL Group Corporation since June 2011. He currently serves as the Head of the Audit Committee and a member of the Nominations Committee. 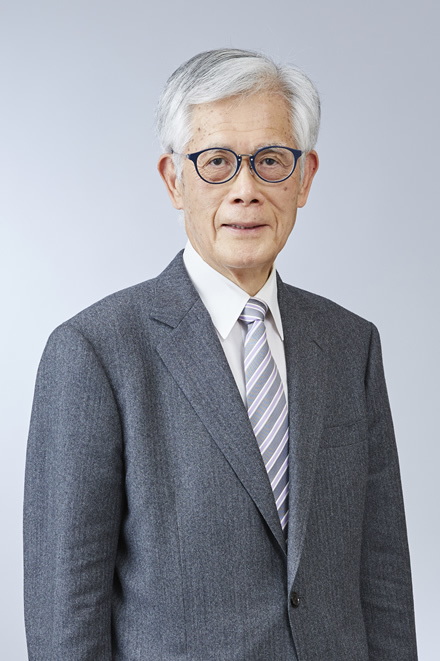 In addition, Kawaguchi currently serves as an auditor of FreeBit Co., Ltd., and as Director in VINX Corp. Kawaguchi has been a registered certified public accountant since March 1974 and used to serve as Representative Partner for Grant Thornton Taiyo ASG.